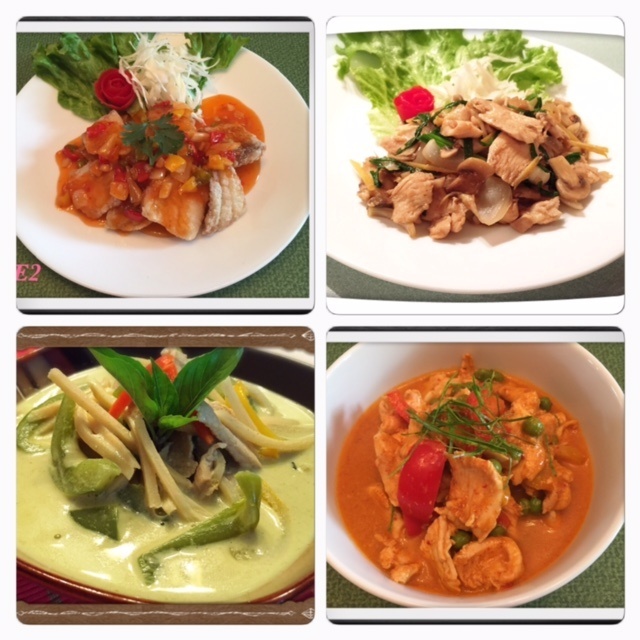 Celebrate life with great tasting and feel-good Thai food freshly prepared at Lotus Thai Cuisine in Athens, TN. Book your event today and enjoy Oriental-style dishes that will excite your taste buds and warm your hearts. Fill out our handy form for reservations and other concerns. Why travel far when you can have a glimpse of Thailand, a haven for rich and diverse dishes, in just one meal? Visit Lotus Thai Cuisine and relish a unique combination of spices that will tickle your palate. If you have you enjoyed a meal recently, get in touch with us and share your dining experience. Let us know how we can serve you best. Dine in today and allow us to bring real Asian taste to your plate.